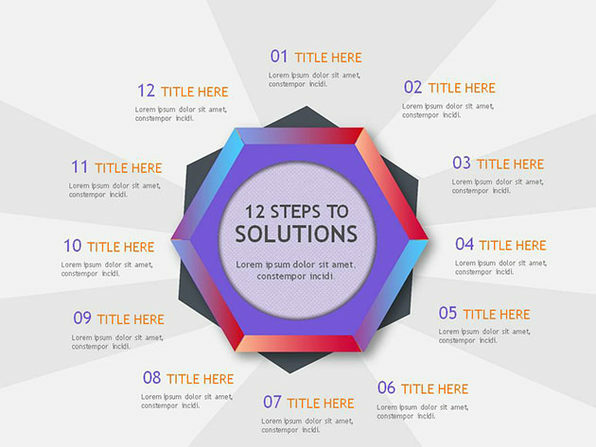 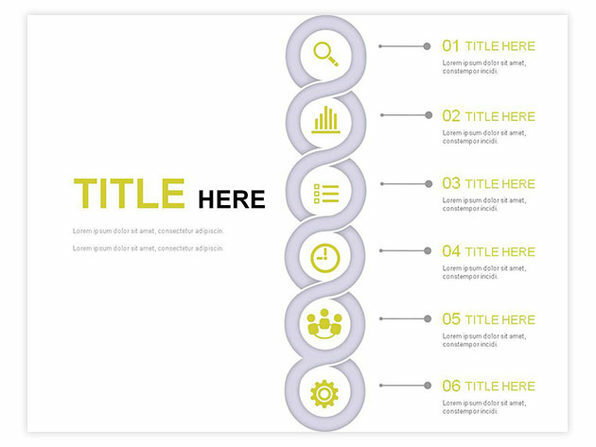 Whether you're reporting on last quarter's earnings or pitching an idea to potential investors, your presentation could benefit from some insightful charts or vivid infographics; but who has time to make them? 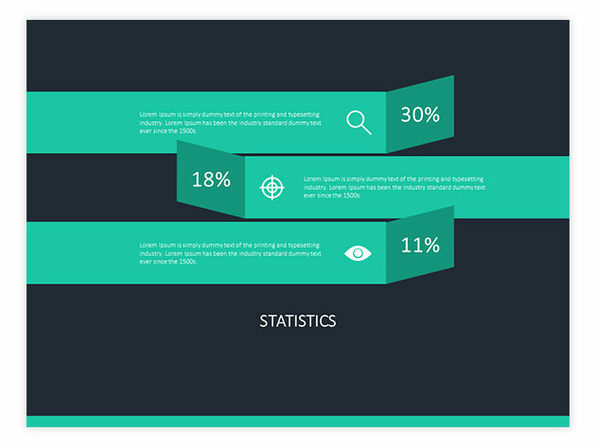 Slideshop helps you build presentations faster and captivate your audience with more than 15,000 presentation template slides for PowerPoint, Keynote, and Google Slides. 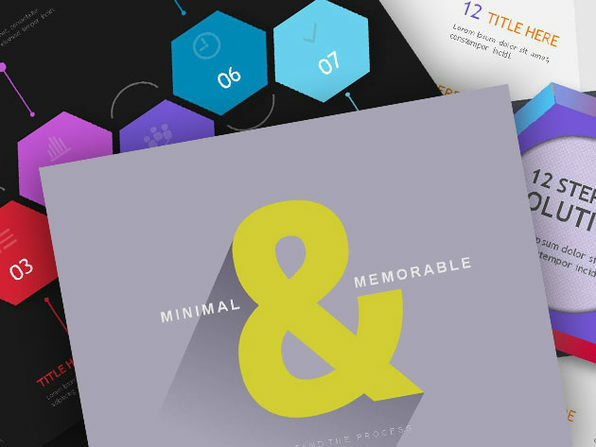 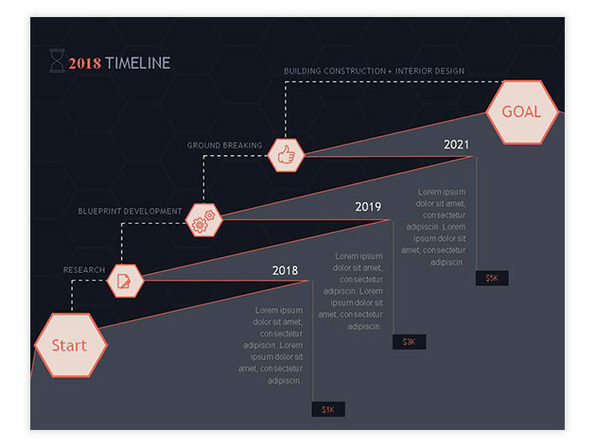 Featuring modern designs, unlimited downloads, and easy editing, Slideshop simplifies presentation prep with gorgeous, pre-made templates for planning, business, infographics, and more.